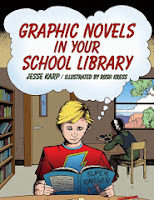 Guess I should be checking in more often, but I just recently stumbled across two reviews for Graphic Novels in Your School Library. Kids & Books calls it "smart, accessible, and comprehensive." The Library Quarterly: Information, Community, Policy, meanwhile, says "[a] much needed book . 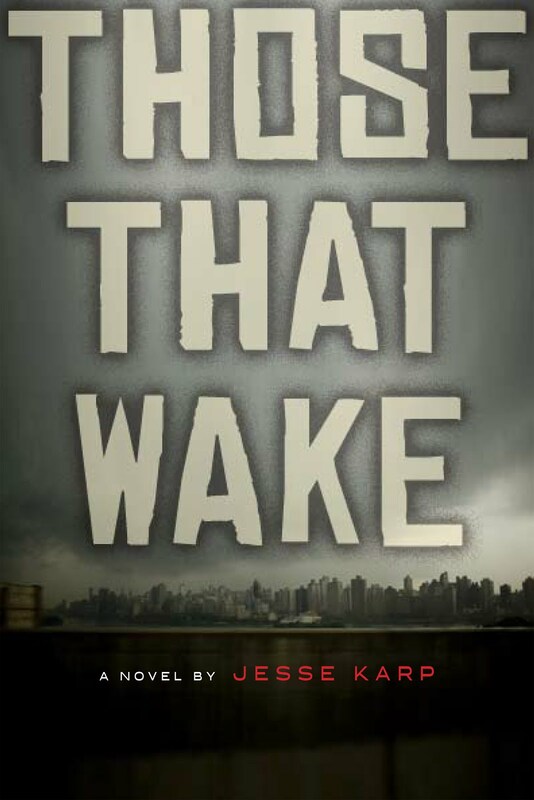 . . accessible, to the point, and playful in its subtle humor."